I love doing up my nails. I spend a lot of time and money visiting various salons just to get the perfect manicure or pedicure. But over the past few years I have realised I have become less experimental with the shades or art to be applied, I just stick to red now days. Anyway, since I really want to experiment and figured so would you and I got Amyn Manji,Director NAILSPA EXPERIENCE at Linking Road, Mumbai to give us a few tips and latest trends for the nails this season. You can create a style statement by experimenting with cool nail arts in different shades and designs.The colours in trend are Sunshine yellow, cherry red, electric blue, bottle green, shocking pink and neon orange. 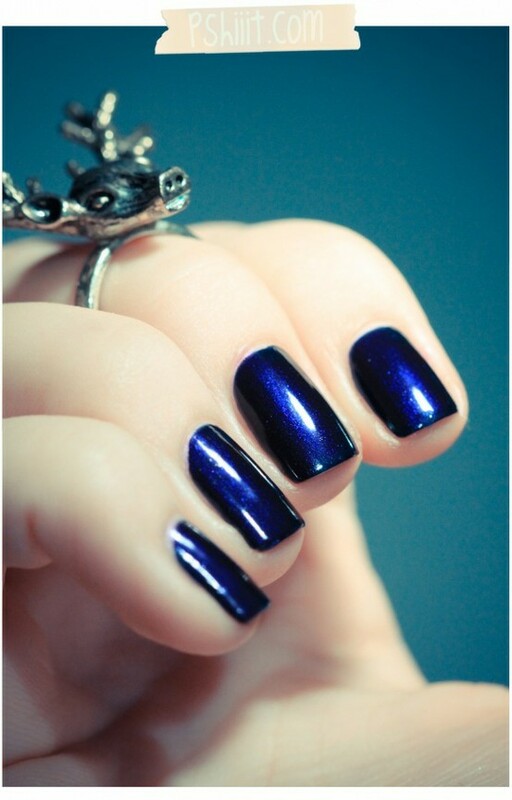 The most popular nail arts are metallic nail art and glitter nail arts. 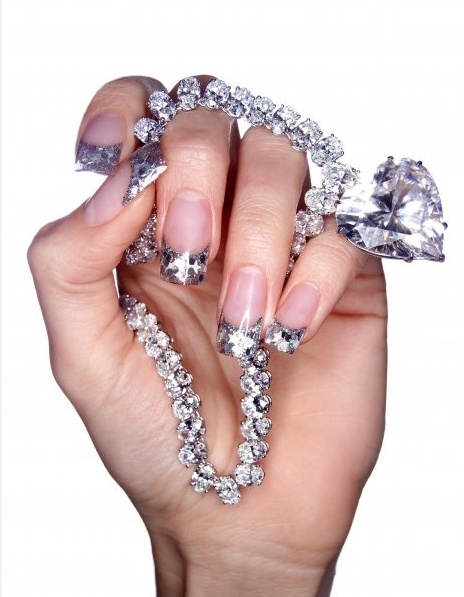 The latest add-ons for spicing up your nails are diamontee nail sets that will catch lot of attention. 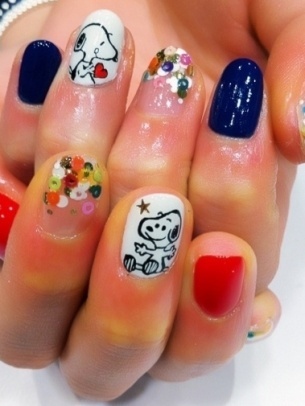 To change that boring looking nails one can go for funky and creative nail arts favorite among the youth. 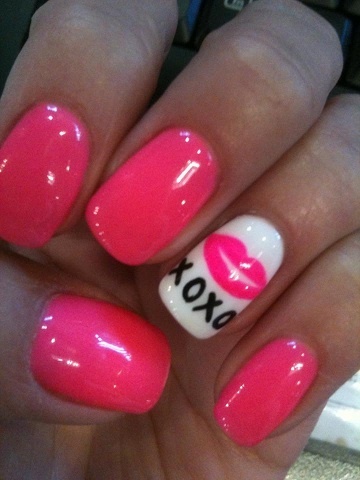 This includes radiant nails, bling nails, gothic nails, cartoon nails. These nails are becoming a rage now! For that extra care of nails one can get natural nail refills to permanent gel polish that will make them look young and healthy. Swarovski nail art and metallic nails are also in vogue.Beside for brides, there are special bridal nail styling and French nail art that will make her D-day perfect!